Want to impress your date? 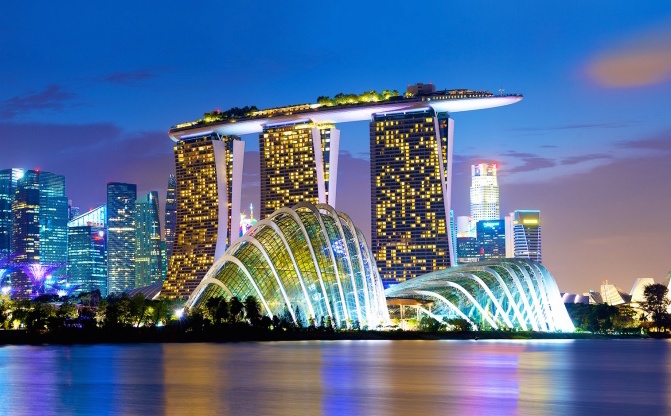 These destinations in Singapore are perfect for a romantic time out…and catching some really cool Pokémon too, of course. 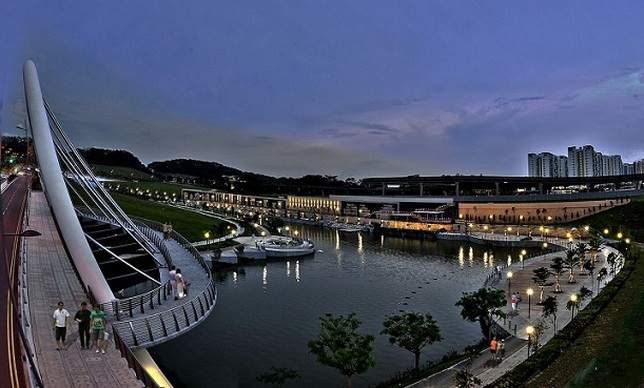 Punggol Waterway Park is perfect for a romantic date night stroll…and catching all sorts of good Pokémon. Seriously guys, they don’t call this the gem of PokéStops for nothing. The area not only has plenty of water Pokémon, but crowd favourites like Snorlax and Pikachu have been spotted there pretty regularly as well. Pokémon seem to appear more frequently in the later part of the day though, so all the more excuse to stay out later with your date. Trying to impress someone sporty? 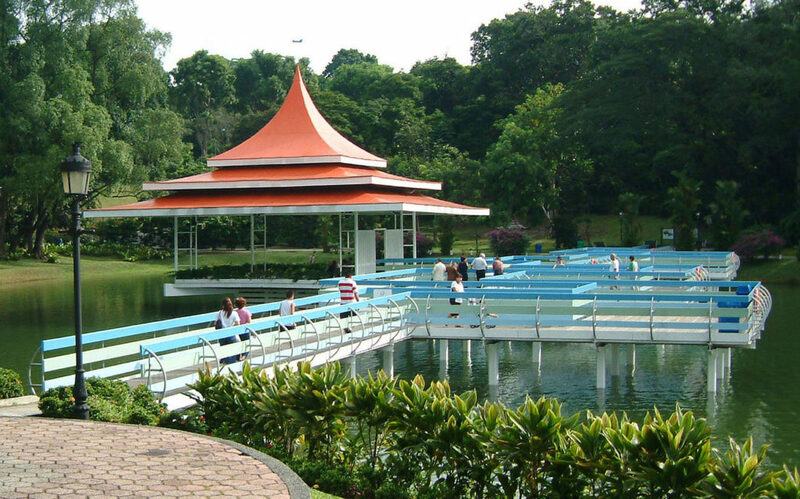 Skip the usual movie date and take your special someone to MacRitchie Reservoir Park instead. You’ll get fresh air, some much-needed exercise and…a whole bunch of rare Pokémon. It seems to be easier to find Pokémon along the landscape pond and at the reservoir entrance, so you know where to lurk about. 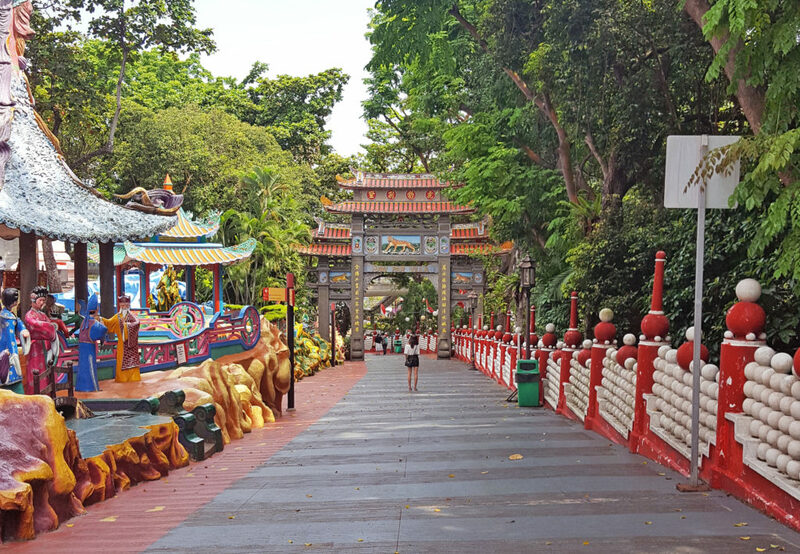 Haw Par Villa may not be the most romantic of destinations (Ten Courts Of Hell anyone?) but it is a chock-full of good Pokémon. Plus, don’t you want to learn more about Chines folklore and mythology? Try to stick to the outdoor spaces rather than the enclosed exhibits though, because reception can get a bit wonky in there. 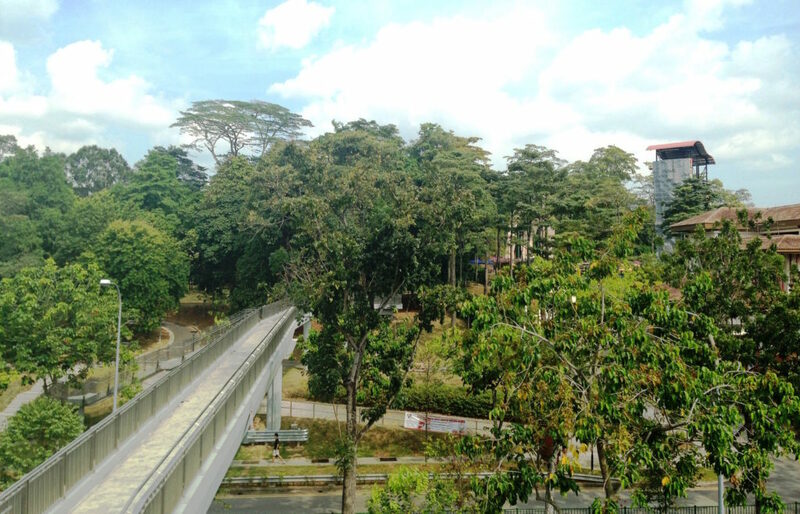 If you and your date prefer more crowded spots, Yishun Park is the place to go. The Pokémon hotspot usually has large crowds of players, so there will be plenty of Pokémon in the area. Plus, there are four PokéStops in close proximity and they mostly always have lures activated on them. There is also a bicycle path which runs from Yishun MRT to the estate, in case you want to you know, actually exercise or something. 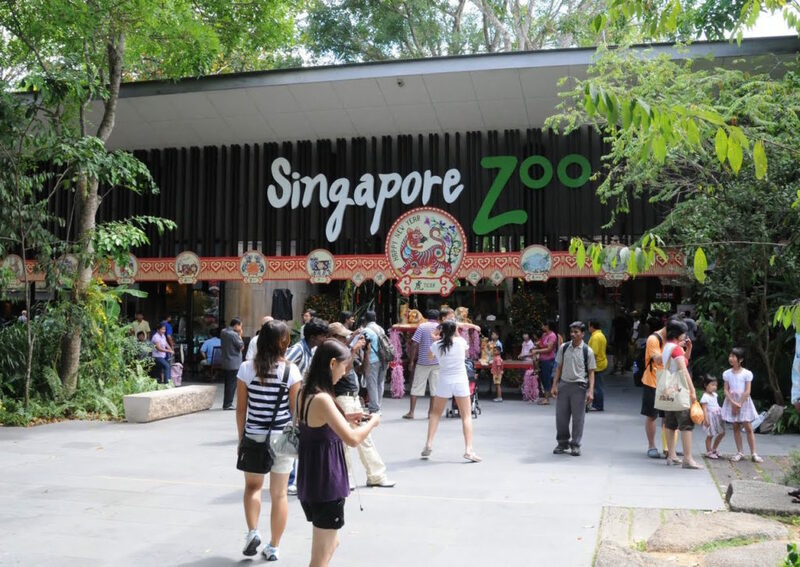 OK, the Singapore Zoo may not have as many rare Pokémon as some of the other places in this list, but it does have numerous PokéStops. Also, you have to admit that getting AR photos with real animals are very Instaworthy, no? If outdoor dates just don’t cut it for you, there’s always the air-conditioned comfort of your favourite shopping malls. Here are some options that are known to have plenty of good Pokémon. The huge crowd and numerous lures at Marina Bay Sands are a sure-win formula for finding rare Pokémon. The lush greenery of Gardens By The Bay and large bodies of water in the area also mean that you have a high chance of catching both water and grass Pokémon. The shopping mall has (cleverly) been releasing Pokémon lures throughout the premises, so you have a high chance of catching some pretty rare Pokémon there. ION Orchard also offers free WiFi, complimentary charging stations and special perks for Pokémon Go players. No wonder it’s everyone’s favourite shopping mall. More details here. The SkyPark at VivoCity has attracted plenty of Pokémon (and avid players), so it’s no surprise that the shopping mall is offering exclusive perks for Pokémon Go players. See here for more details. The SkyPark is not sheltered or air-conditioned though, so be prepared for rain or shine. The shopping mall is in close proximity to many places of worship and iconic buildings, so the area has plenty of lures and PokéStops. If you have time, venture out to nearby buildings like the National Library and Singapore Art Museum to get a better Pokémon haul.